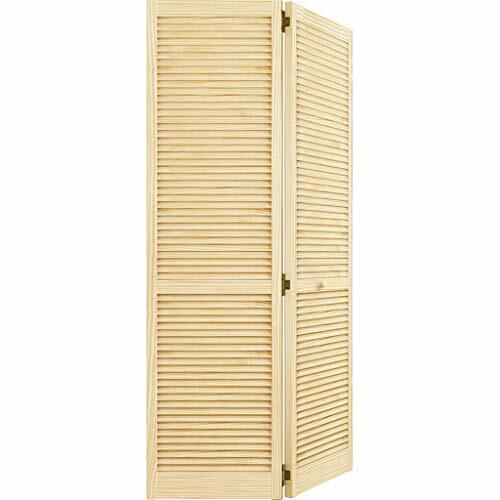 Kimberly Bay Louvered Solid Wood Unfinished Slab Standard DoorCategory: Unfinished Wood DoorsFeatures: -Double hip panel. -Open space between louvers for ventilation. 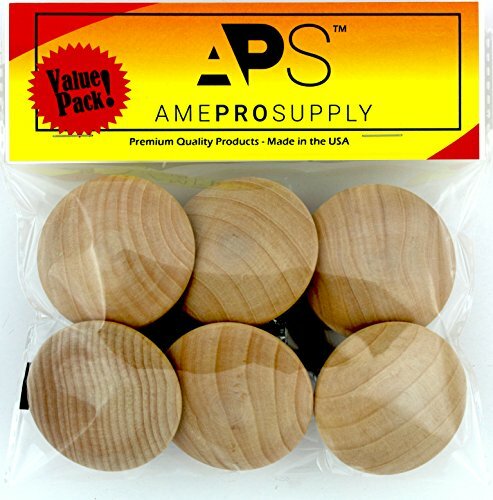 -Wood from environment-friendly sustained yield forest. Door Type: -Standard Door. Design: -Louvered. Primary Material: -Wood. 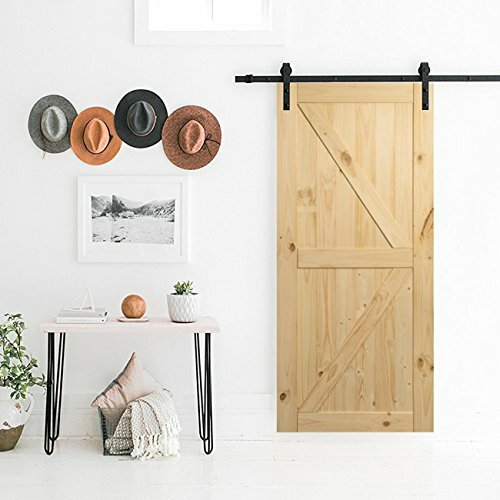 Farm Style Sliding Door, UnfinishedCategory: Unfinished Wood DoorsUpgrade your home’s interior with this farm style sliding wooden door. The traditonal frame with a diagonal brace and dark metal hardware will make your room look like something out of a magazine! Entirely made from quality Canadian Hemlock, this chic piece will be the highlight of your room for many years. 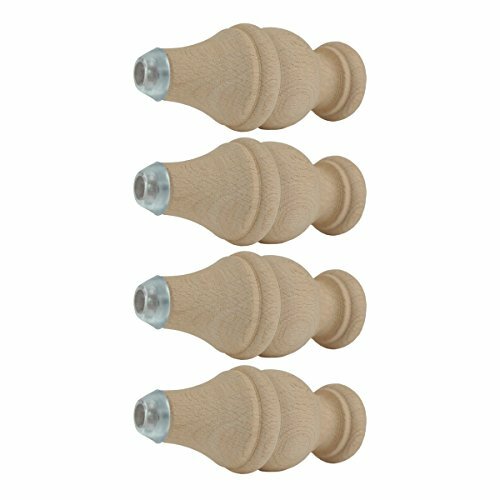 Kimberly Bay Paneled Solid Wood Unfinished Colonial Standard DoorCategory: Unfinished Wood DoorsFeatures: -Suitable for staining or painting. -Doors are full and square. -Environmentally friendly. -FSC Certified. Door Type: -Standard Door. Design: -Paneled. Primary Material: -Wood. Dimensions: Door Size 80" H x 18" W x 1.38" D - Overall Product Weight: -24 lbs. Door Size 80" H x 24" W x 1.38" D - Overall Product Weight: -34 lbs. Door Size 80" H x 28" W x 1.38" D - Overall Product Weight: -39 lbs. Door Size 80" H x 30" W x 1.38" D - Overall Product Weight: -41 lbs. Specifications: Certifications: -Yes. Kimberly Bay Louvered Wood Unfinished Plantation Bi-Fold DoorCategory: Unfinished Wood DoorsFeatures: -High quality vertical grain. -FSC Certified. Door Type: -Bi-Fold Door. Design: -Louvered. 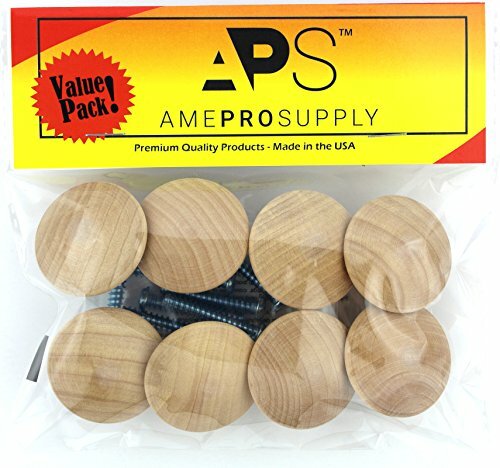 Primary Material: -Wood. 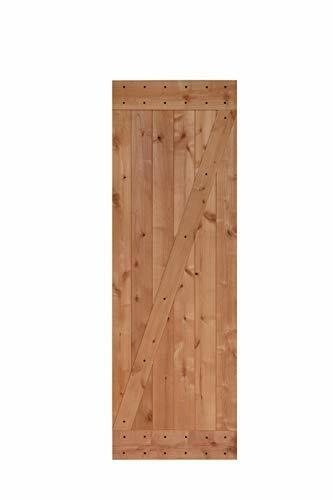 Dimensions: -Slat: 2" W. Door Size 78.75" H x 23.69" W x 1" D - Overall Product Weight: -17 lbs. 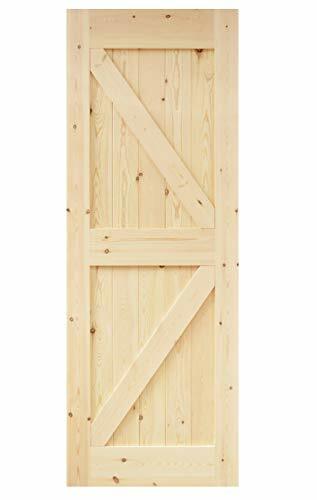 Door Size 78.75" H x 29.69" W x 1" D - Overall Product Weight: -18 lbs. Door Size 78.75" H x 31.69" W x 1" D - Overall Product Weight: -20 lbs. Door Size 78.75" H x 35.69" W x 1" D - Overall Product Weight: -21 lbs. Specifications: Certifications: -Yes. 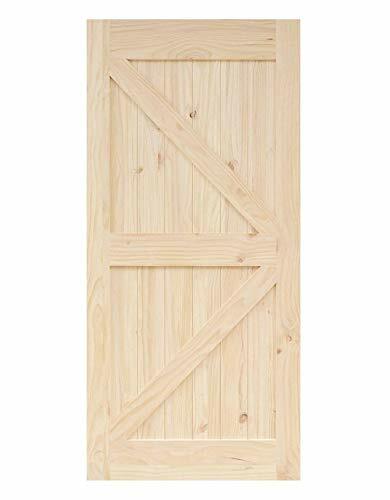 Kimberly Bay Paneled Solid Wood Unfinished Colonial Standard DoorCategory: Unfinished Wood DoorsFeatures: Door Type: -Standard Door. Primary Material: -Wood. Design: -Paneled. Dimensions: Door Size 80" H x 18" W x 1.38" D - Overall Product Weight: -24 lbs. Door Size 80" H x 24" W x 1.38" D - Overall Product Weight: -32 lbs. Door Size 80" H x 28" W x 1.38" D - Overall Product Weight: -37 lbs. Door Size 80" H x 30" W x 1.38" D - Overall Product Weight: -40 lbs. Specifications: Certifications: -Yes. 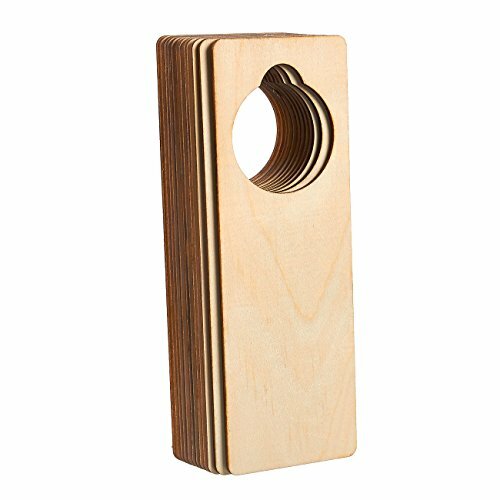 Kimberly Bay Louvered Solid Wood Unfinished Slab Standard DoorCategory: Unfinished Wood DoorsFeatures: Door Type: -Standard Door. Design: -Louvered. Primary Material: -Wood. Dimensions: -Louvers: 1" W. Door Size 80" H x 18" W x 1.38" D - Overall Product Weight: -26 lbs. Door Size 80" H x 24" W x 1.38" D - Overall Product Weight: -33.49 lbs. Door Size 80" H x 28" W x 1.38" D - Overall Product Weight: -36.8 lbs. Door Size 80" H x 30" W x 1.38" D - Overall Product Weight: -38 lbs. Kimberly Bay Louvered Wood Unfinished Plantation Bi-Fold DoorCategory: Unfinished Wood DoorsFeatures: Door Type: -Bi-Fold Door. Design: -Louvered. Primary Material: -Wood. 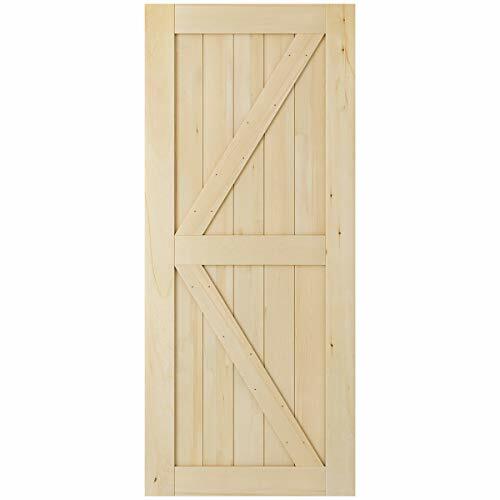 Dimensions: Door Size 78.75" H x 23.69" W x 1" D - Overall Product Weight: -18 lbs. 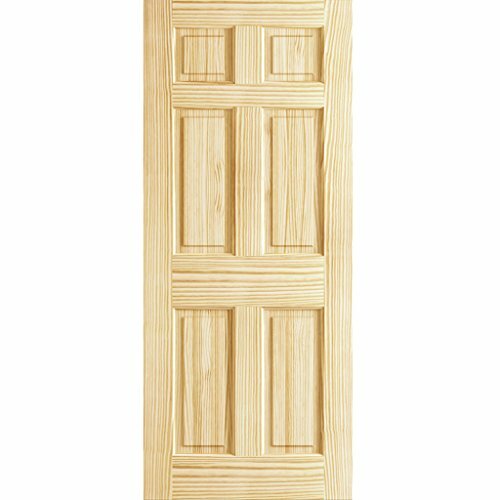 Door Size 78.75" H x 29.69" W x 1" D - Overall Product Weight: -21 lbs. Door Size 78.75" H x 31.69" W x 1" D - Overall Product Weight: -22 lbs. Door Size 78.75" H x 35.69" W x 1" D - Overall Product Weight: -24 lbs. Specifications: Certifications: -Yes.